Now I know it’s only October but if you are someone who likes to get hold of the MAC Christmas collection then you need to get in there quick smart. Having worked at MAC for 7 years I know for a fact that all the good pieces will be sold out by the beginning of November! For this year the collection is called Snowball and the inspiration is taken from the colours and shapes of falling snowflakes. The packaging is a slightly industrial looking cracked gold and looks just like a frost windscreen on a winter morning. 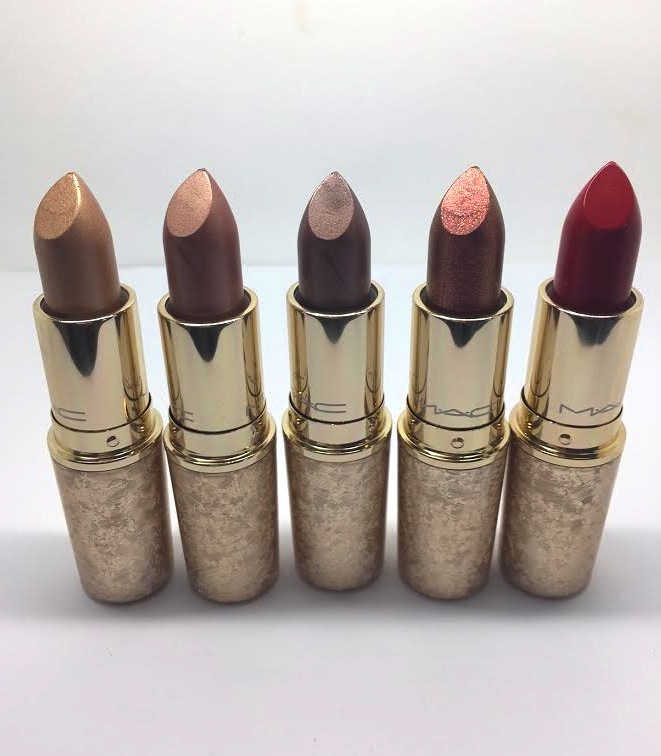 In all my years at MAC these are always the first products to be sold out. Everyone wants a highlighter at Christmas and the two face powders available of pretty universal so will be popular. 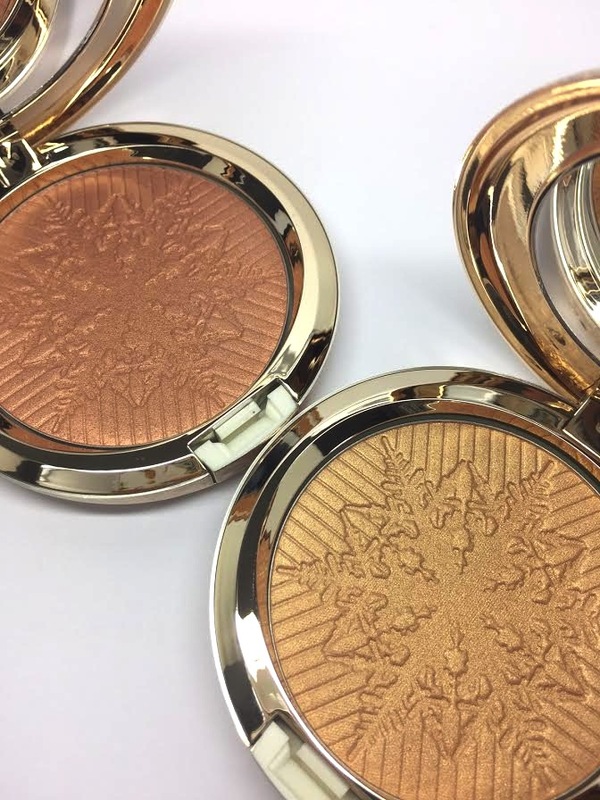 Both are embossed with a beautiful snowflake and the shades are warm gold with delicate shimmers and a peachy gold, again with a shimmering finish. Both apply softly and take a bit of work to build up but they look good dusted over the cheekbones or on the brow bone. 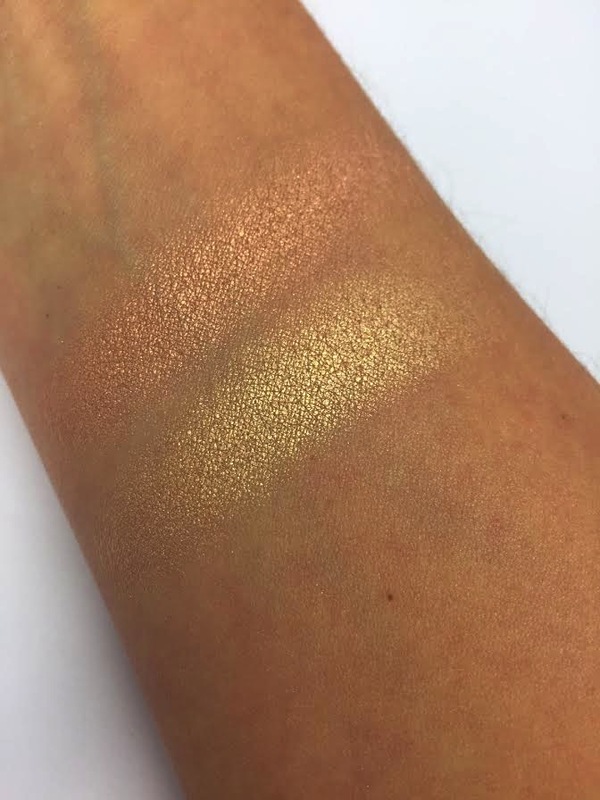 Works nicer on deeper skin tones than fair ones but you could blend over with your foundation brush to tone down the brassiness if you have very light skin. The eye shadows are all in the extra dimension finish, which has a pearlescent, two tone finish. Colour again takes a little building and the formula always tends to be a bit crumbly resulting in fall down. Seems to be a lot of copper tones with light pearl and smoky gunmetal to mix it up a bit. I don’t massively love wearing these shades together but they do look nice used as a highlighter on top of a smoky brown matte eye shadow. 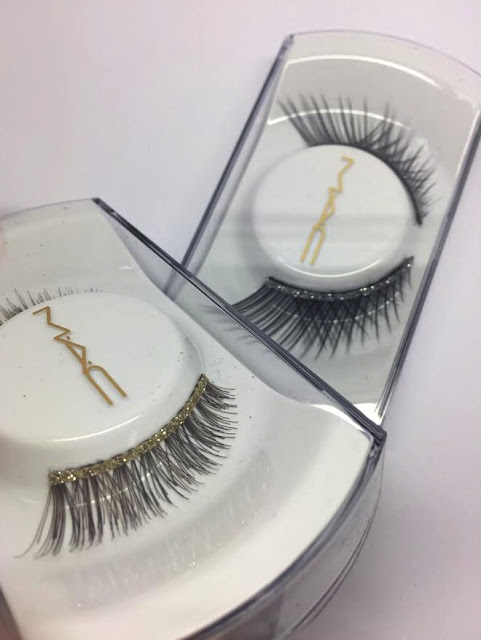 Also for the eyes are two lash options. Number 36 lash is a mix of brown and black hairs in a fluffy graduates length with a gold sparkly banding. Number 64 lash is a black crosshatched lash and is mega long. It has a silver sparkly band. I’m not a massive fan of the band but if you’re not very good at doing liner and you like glitter then you might like these. 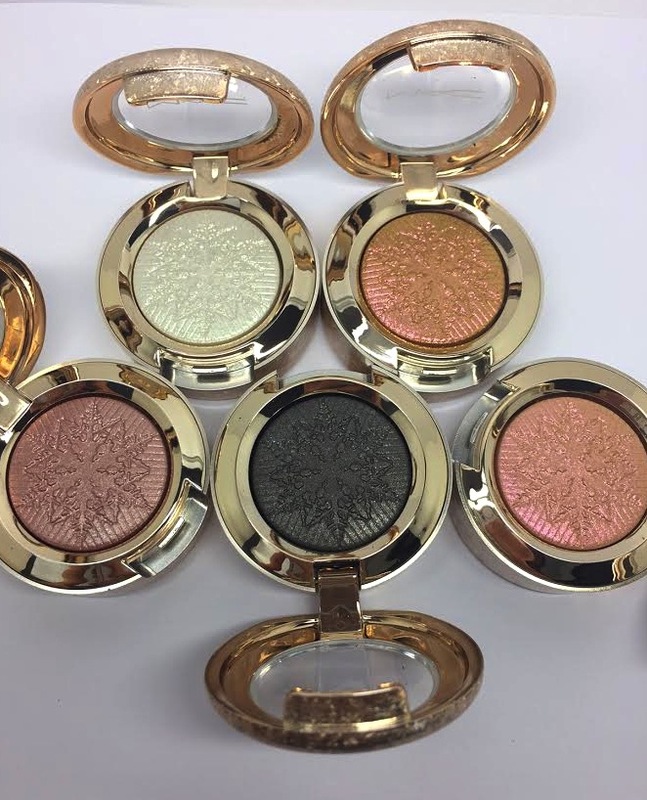 In similar fashion to the eye shadows, these are mainly coppery tones with a token red thrown in for festive cheer. The copper tones are not really blowing me away but the red is a nice blue tone that makes your teeth look nice and white. The texture of the copper tones is frost and the red is matte. Weirdly the shade in shimmer and Spice seemed to rub off as you applied and delivered a really patchy colour. 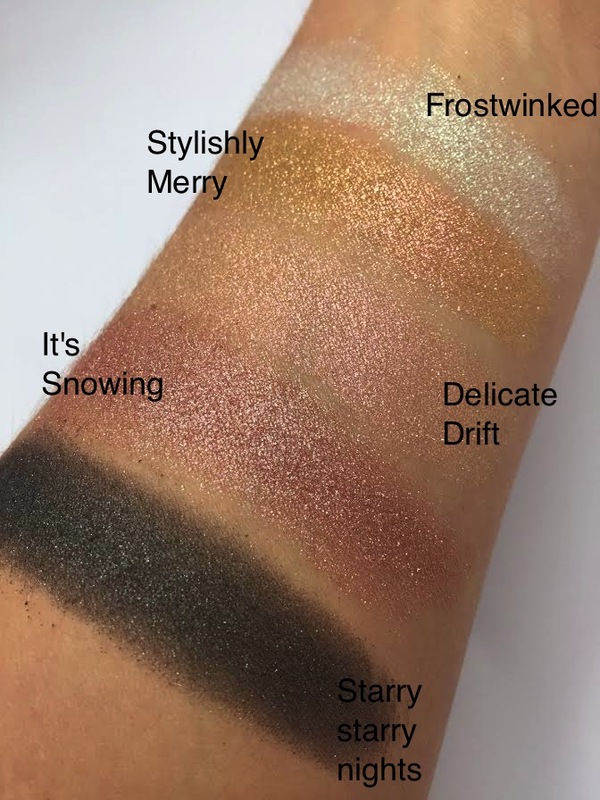 As a Christmas collection goes, it’s not my favourite but I do think it would be much better suited to an olive through to deeper skin tone. 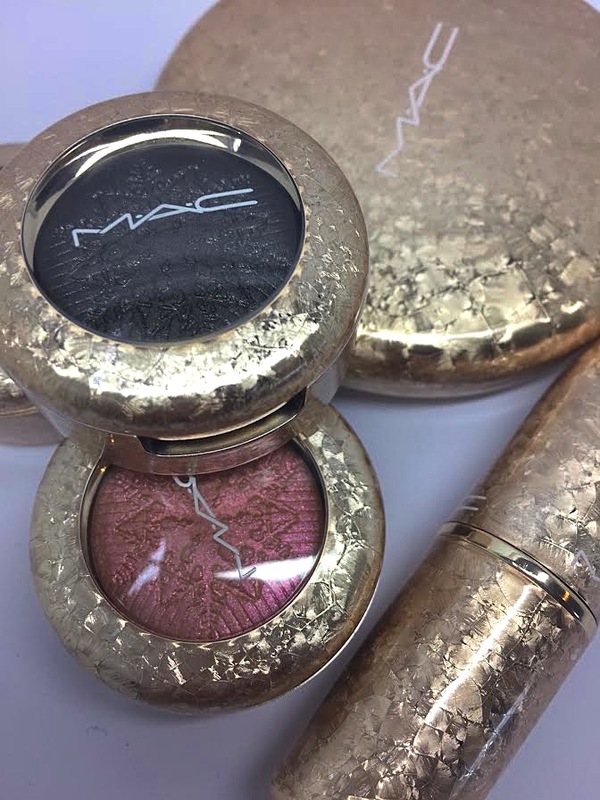 This collection is available from 26th October in all MAC locations. Everything is so shimmery and pretty! 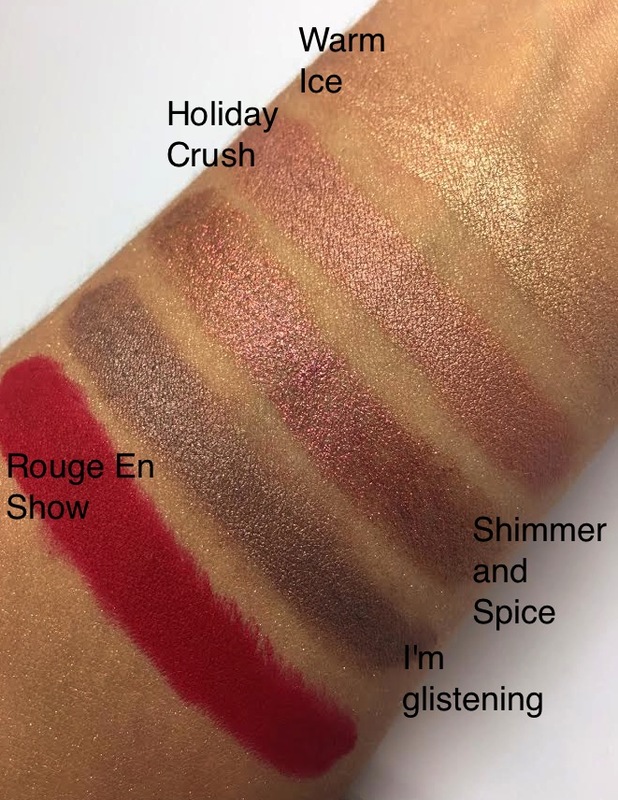 I always love MAC's holiday collections, they make such perfect gifts! Satyam Hair Transplant Centre is one of the best destination to get risk-free hair transplant in India at low cost. We provide you best ever treatment using the modern techniques that gives you scar-less treatment. Anyone from you want the hair transplant in India they can easily fix their appointment with the Focus Hair Transplant Centre. We provide you best results using the modern methods that gives you scar-less treatment without any side effects.